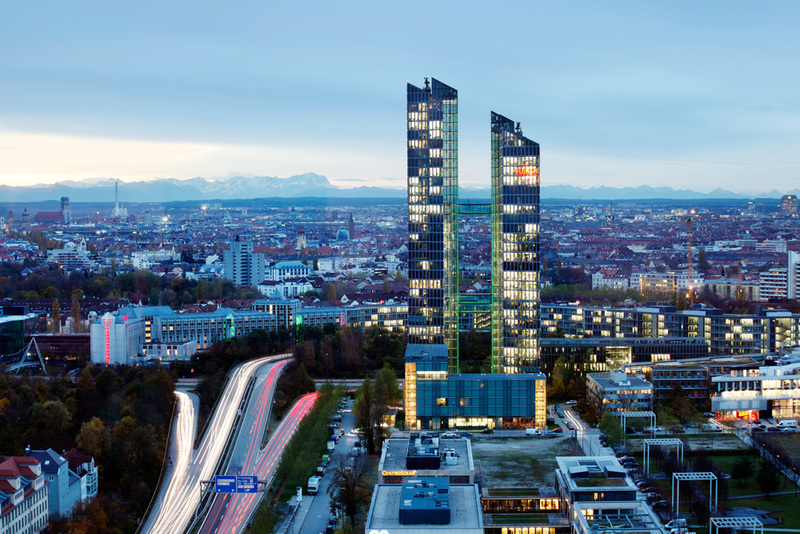 An increased project volume in the Munich area and extensive field trials in the area of e-mobility services made it necessary to shorten the communication channels and to supervise project teams personally. As a result, we set up our project office in Munich in 2014. 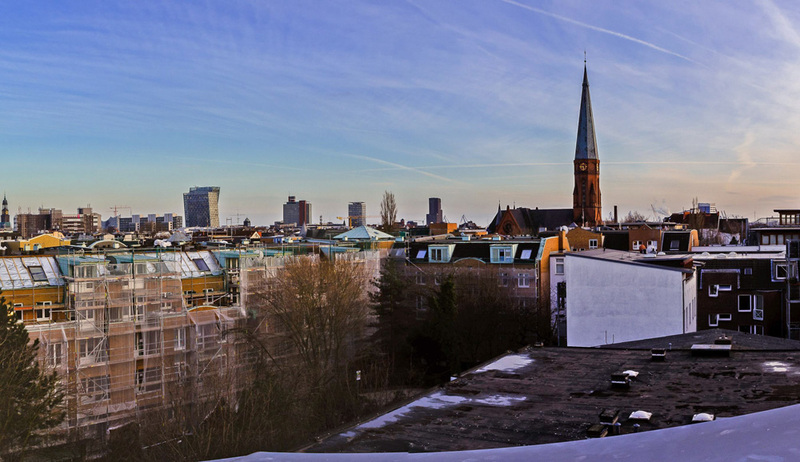 Since 2013, Spiegel Institut has been represented in the creative center of Hamburg with a project office to better serve customers in northern Germany. 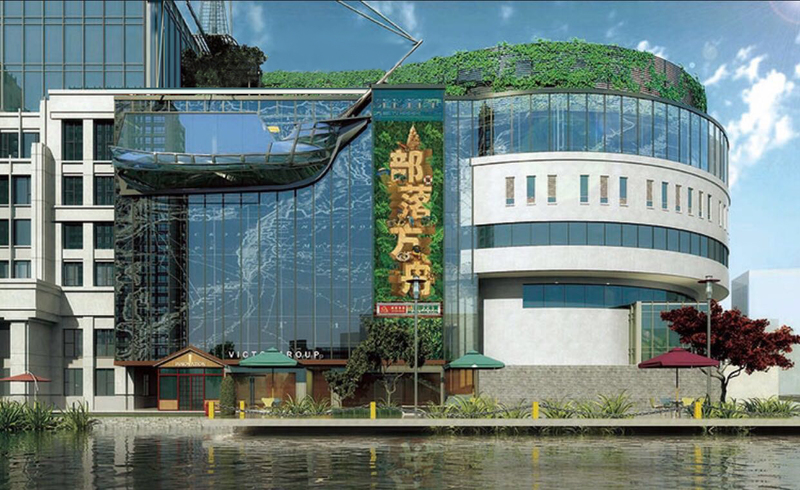 We were also no longer able to manage the high volume of projects for the Chinese market from Germany. 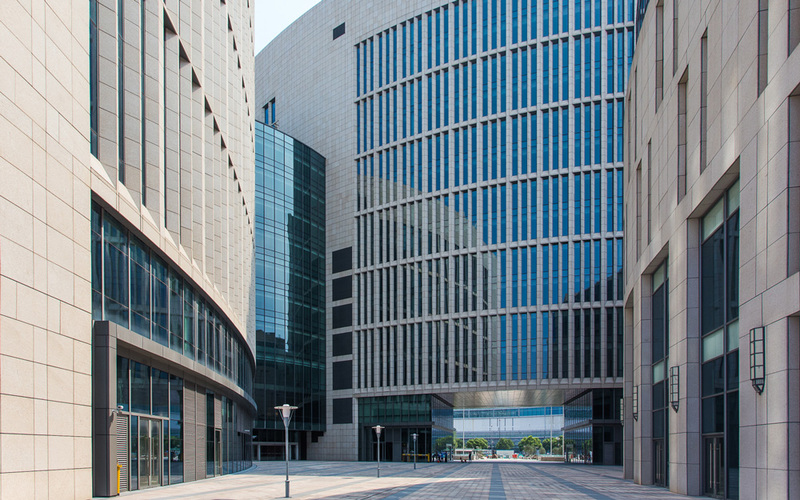 With the opening of offices in Shanghai and Beijing in 2012, we can ensure a smoother and more direct communication with our Chinese partners as well as an appropriate quality assurance system. Not only foreign customers who operate in the Chinese market but also Chinese companies are supported by the local offices there. 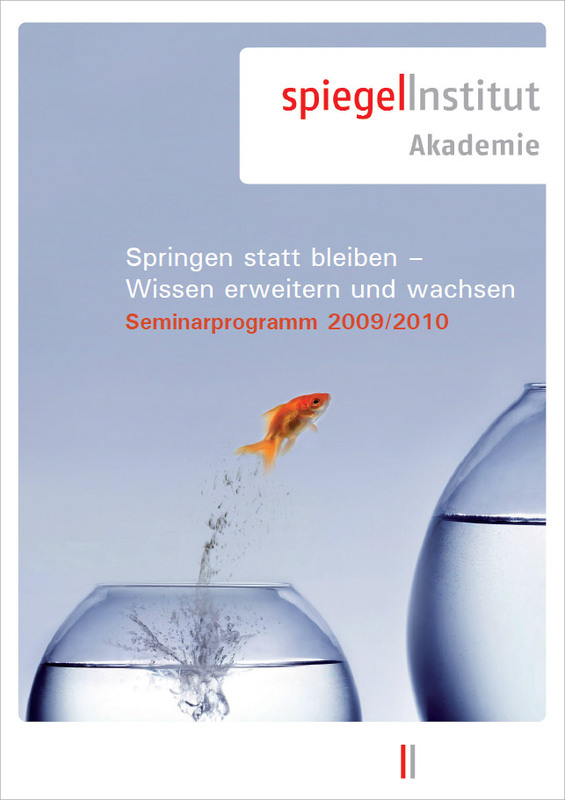 Our activities in the Stuttgart region started in August 2010, initially from our Mannheim offices. 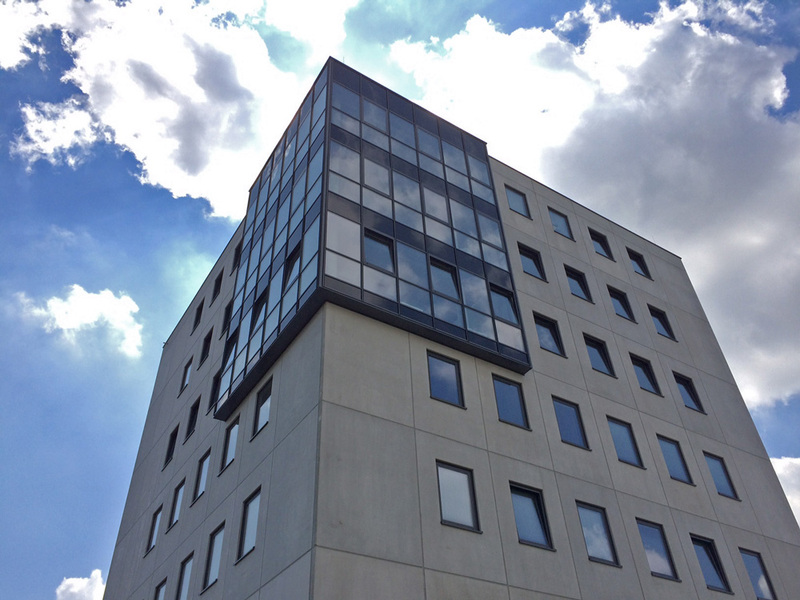 Due to the ever-increasing demand, the Stuttgart office was set up in July 2012. The activities there focus on development support and consultation primarily for technical industries and trades. With the establishment of the institute’s own academy in 2007, we are able to provide our otherwise internal customer training sessions to external participants. Drawing on the institute’s focus on user-centered development, our seminar topics deal with human-centered design and user-centered product development, fundamentals of market research as well as interviewing and moderation. 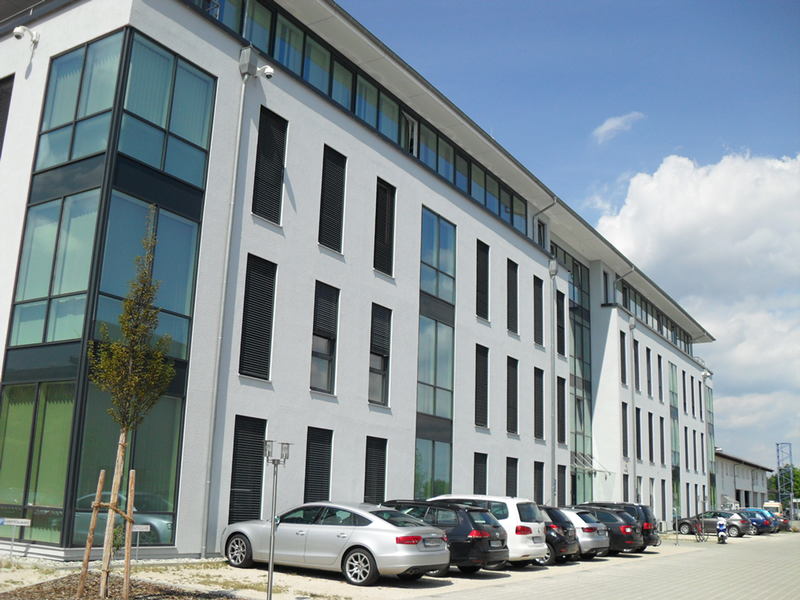 Since 2000, we have been working with the automotive industry in Ingolstadt. The user-experience specialists at the Ingolstadt site support their clients in developing user-centered indicators and controls with a focus on design and development. The first UseCase-oriented usability test on the first Audi MMI with specific suggestions to optimize the interface and structure led to a comprehensive consulting and development contract. Within the scope of the multi-brand strategy of the Volkswagen Group, the institute developed a specific monitoring instrument that measures from an international perspective the emotional facets of the various brand personalities with the help of descriptive attributes and association. 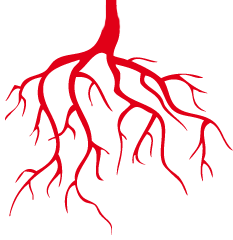 A semantic differential was derived which was used to measure the target profile of the brands internally. 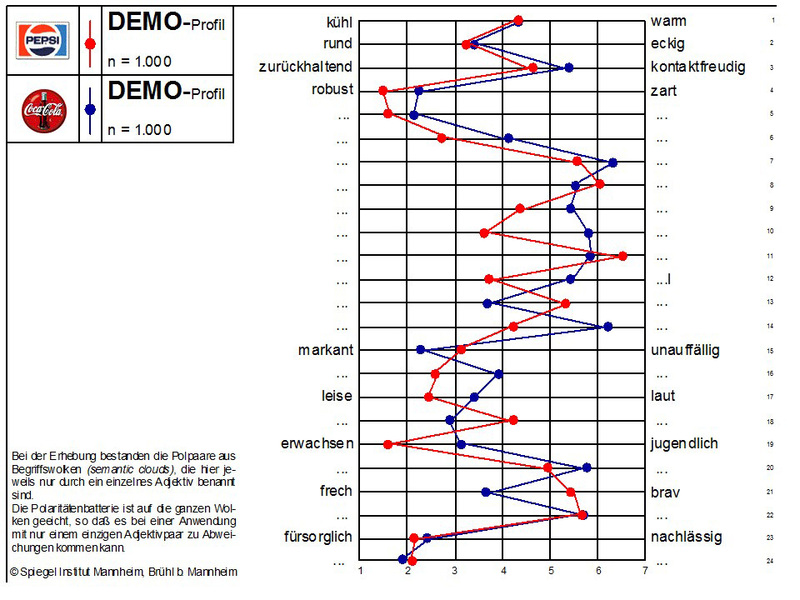 This formed the basis for a comparison of the actual profile in the respective markets and was used to show the variations among the different dimensions. Marketing measures were then used specifically to navigate towards “target” brand perceptions. 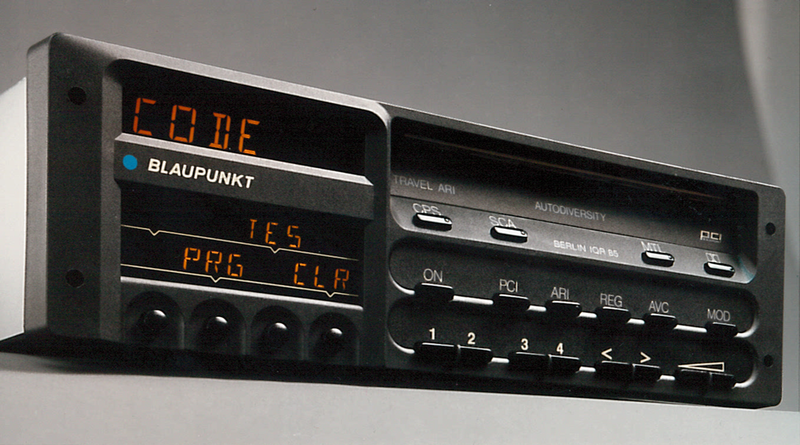 The development of this radio/cassette combo was preceded by extensive handling studies that included behavior observations, in particular under the aspects of view attention and traffic safety. It was the first radio with a night design. 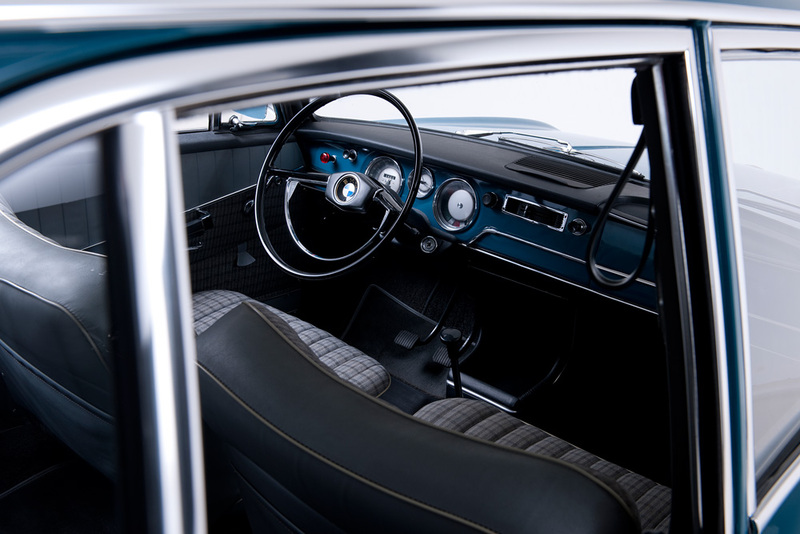 In addition, finger grooves and gripper bars were developed to allow drivers to safely push buttons and knobs while behind the wheel. 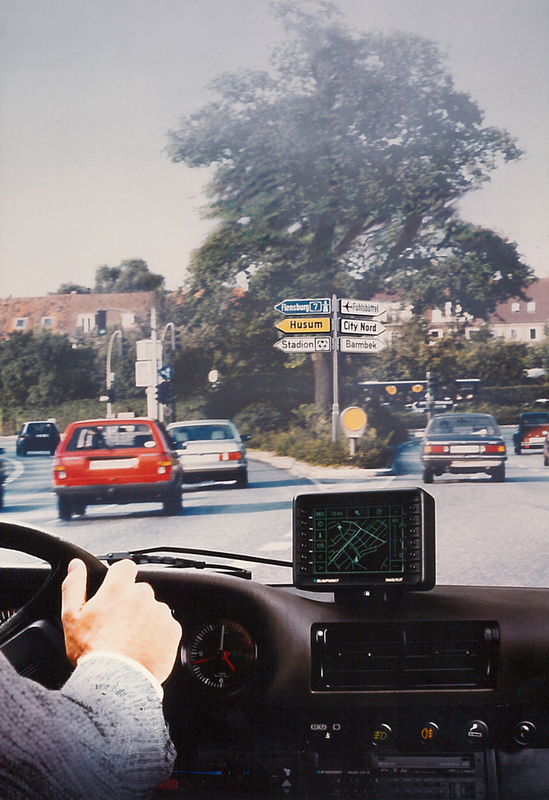 The optical breakdown on the display by corresponding frames also supported the various features on the radio. The ABC was developed to be a writing utensil for writing beginners. While observing the behavior of children beginning school, important features were developed and compared with the guidelines of the association “Spiel gut” (Play well) for good toys. The product’s design featured a combination of wood and plastic, adapted ergonomically to children’s hands with a thicker and condensed body and a cube-like design to keep it from rolling away. 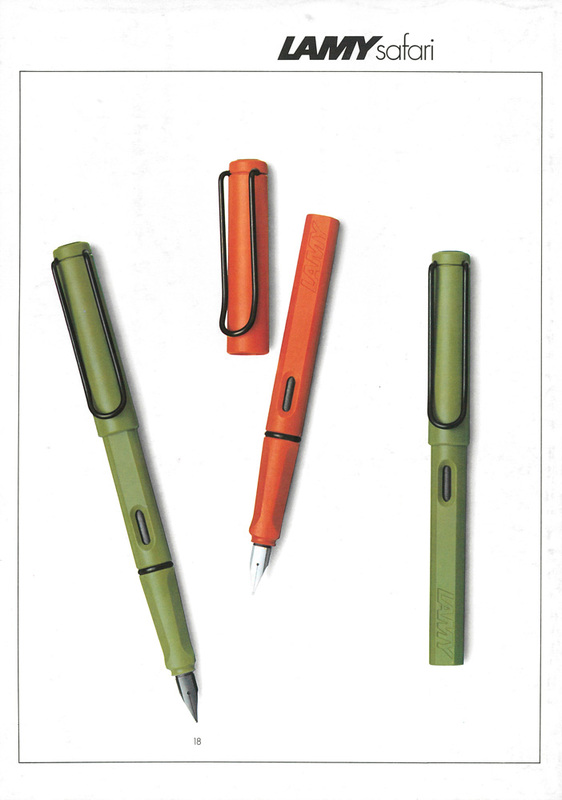 The development of the Lamy Safari was based on an extensive market-psychology study on needs of young people regarding writing utensils. The subsequent product developed was “one for the saddle bag” which you can take “out into the field”. The product characteristics were, for example, the subtle shades of green and rust red and a very robust clip. 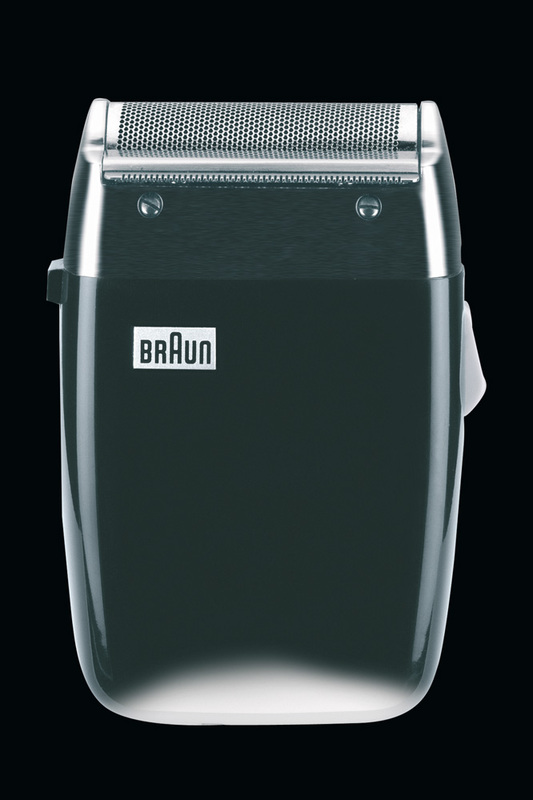 The black matte Sixtant with its six-sided matte polished honeycomb foil designed by Hans Gugelot no longer followed Braun’s model of its personal hygiene products in white. The institute was involved in this bold step of designing a safety razor in black and silver with a number of market-psychology studies, and the product went on to become a sales success. At the beginning of the 1960s, the institute’s market-psychology studies clearly showed that the cute chubby small cars from the 1950s did not fit the BMW brand. 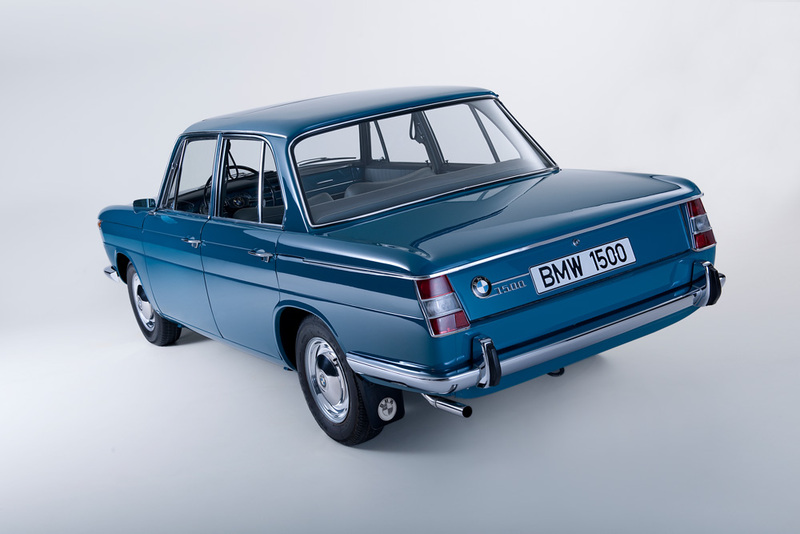 Based on Prof. Spiegel’s niche theory, a model was developed for BMW which allowed the manufacturer to discover an untapped niche: the sporty yet elegant and well-powered middle-class sedans. The BMW 1500 was the first model of this new class and became an instant bestseller right off the bat. More vehicles were to follow, and BMW established itself with its new class as a manufacturer of sporty sedans. 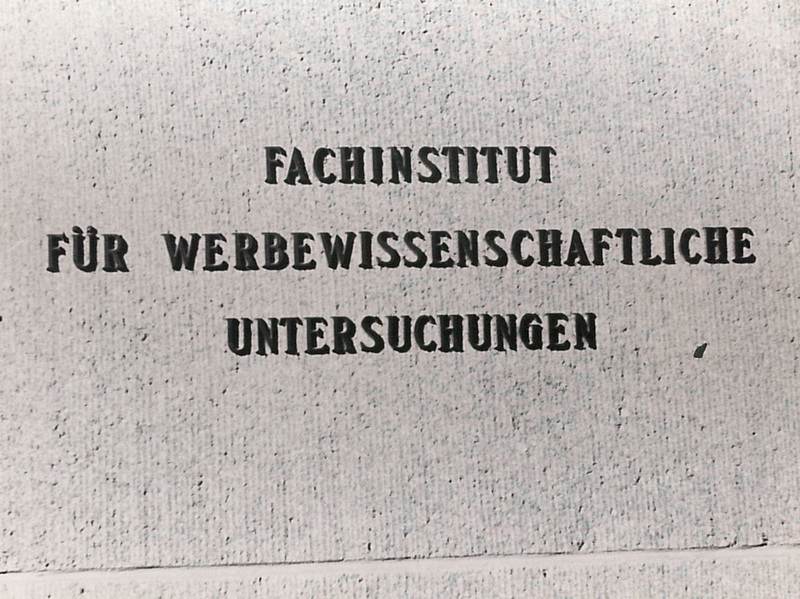 Spiegel Institut is founded by Prof. Dr. Bernt Spiegel as „Fachinstitut für werbewissenschaftliche Untersuchungen“ (Specialist institute for advertising and marketing research). The first client was from the pharmaceutical sector, and the task was to optimize advertisements from the point of view of perceptual psychology.